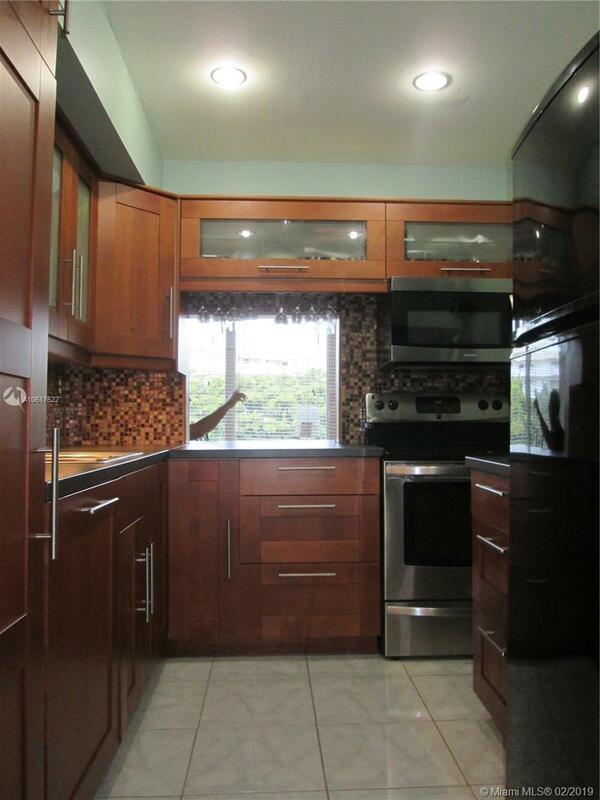 Great Investment opportunity in Sunny Isles Beach, full 2/2 recently remodeled in small building. Able to rent out immediately after purchase. One block from the beach. Directions: Head West Onto 178th St From Collins Ave Then Turn Right Onto Atlantic Blvd And Slightly Turn To Your Left Onto 180th Dr, Property Will Be On Your Left. Selling Office: Winston Towers Realty, Inc.